We provide stove cleaning services in Belfast, removing built-up grease, stains and dirt from your stove. Our specialists can take care of all your stove cleaning requirements and make a noticeable difference to your oven. Do you have stubborn stains on your stove? 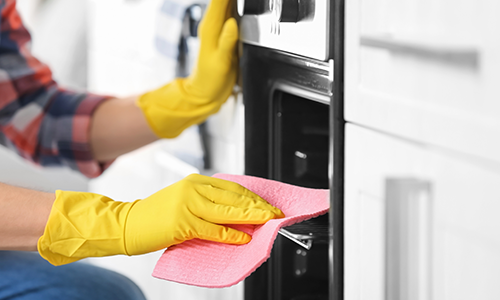 Our experts can remove the tough stains from your stove and leave it sparkling in no time. They are well trained and use the best equipment to ensure a quality service. We clean wood burning stoves and multi-fuel burning stoves. Get in touch with us for more details.